Get healthy and refreshed this summer with a delicious, ice-cold Curcumin-C slushee! Who doesn’t love a cool, refreshing drink on a hot summer day? When every sip is like a starburst of tangy flavor, it makes me feel like a kid again — especially when the drink is loaded with nutrients that give me a boost of energy I can actually feel with every sip! 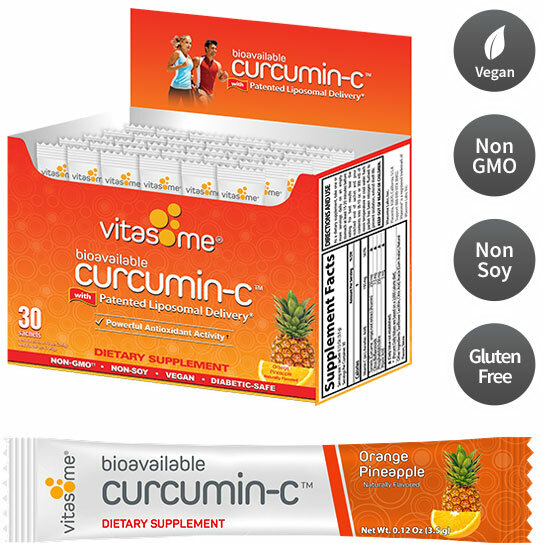 I started taking Curcumin-C because it is the most bioavailable form of the antioxidants curcumin and Vitamin C available. 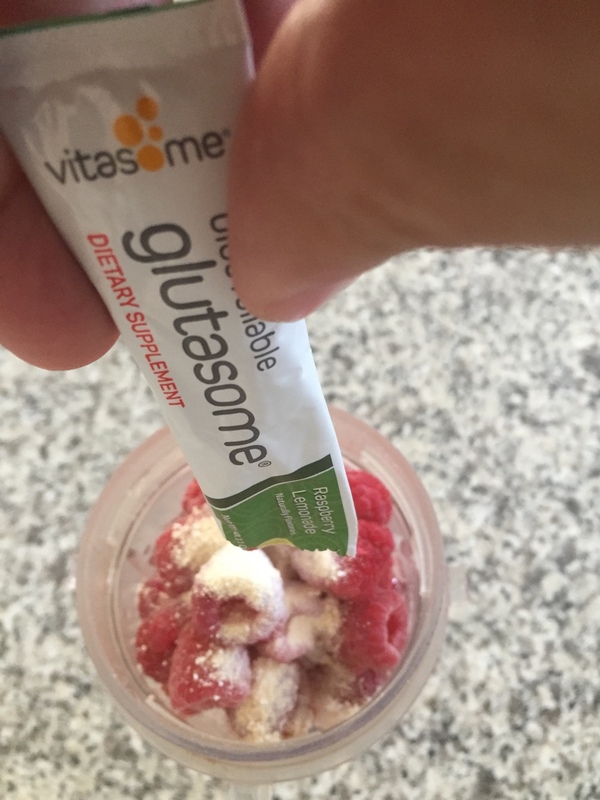 It’s a liposomal powder that is easy to mix into a drink and it tastes great. Best of all, I noticed a huge increase in energy during the first week of taking it. Now I notice a difference in my energy level if I don’t take it every day! 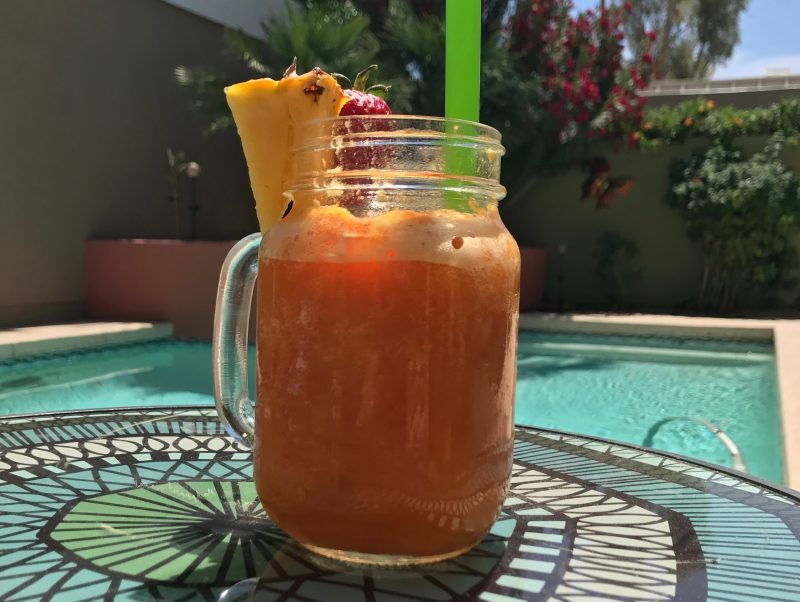 This last weekend I decided to play around and make a slushy for my 16 year old and her friends and it was a huge hit!! Since then, I have made one everyday, it is my latest addiction. The recipe is easy to make. All you’ll need is ice, water, frozen fruit and one or two sachet packets of Curcumin-C. I prefer to cut up my own fruit and freeze it. That way, I can stock up on fruit and it won’t go bad in a day or two if I don’t eat it right away. 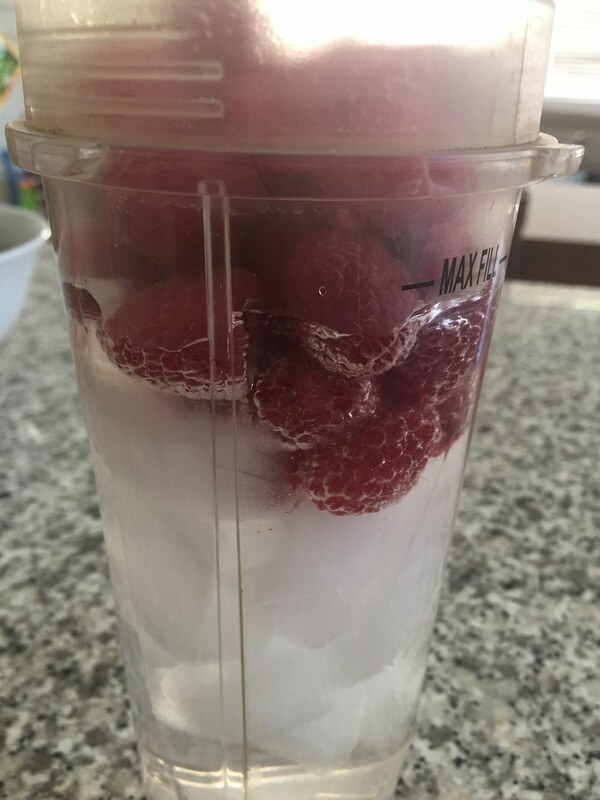 It’s important to have a good blender when making this that allows for blending ice. Double the ingredients to serve two; triple the ingredients to serve 3, and so on. Presto, you have a tasty healthy treat for yourself and your little ones to cool off in the summer heat!